The requires government approval for works presented in any spaces open to the public. 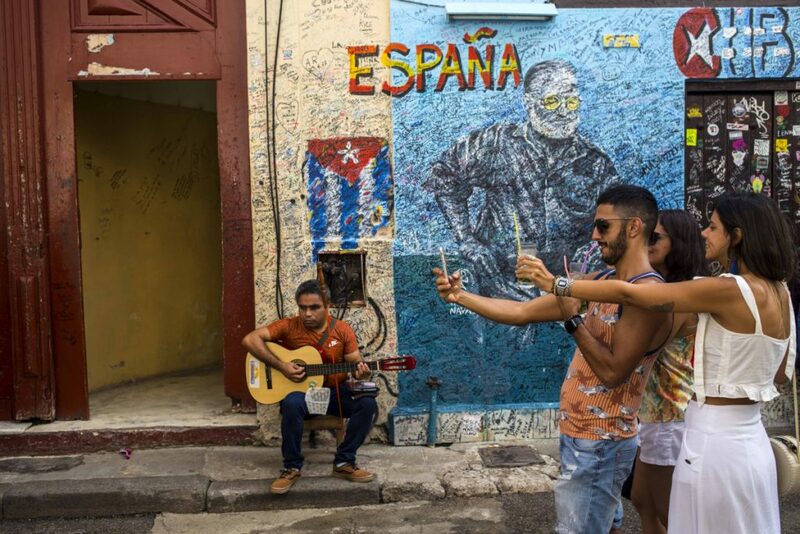 HAVANA — A new law – reviled by artists as censorship but promoted by the government as a defense against vulgarity, poor taste, mediocrity and low-brow cultural influences – went into effect Friday. The new measure comes as artists and performers continue to protest, and perhaps in response to those critiques, government officials said Friday that Decree Law 349 will go into effect gradually. 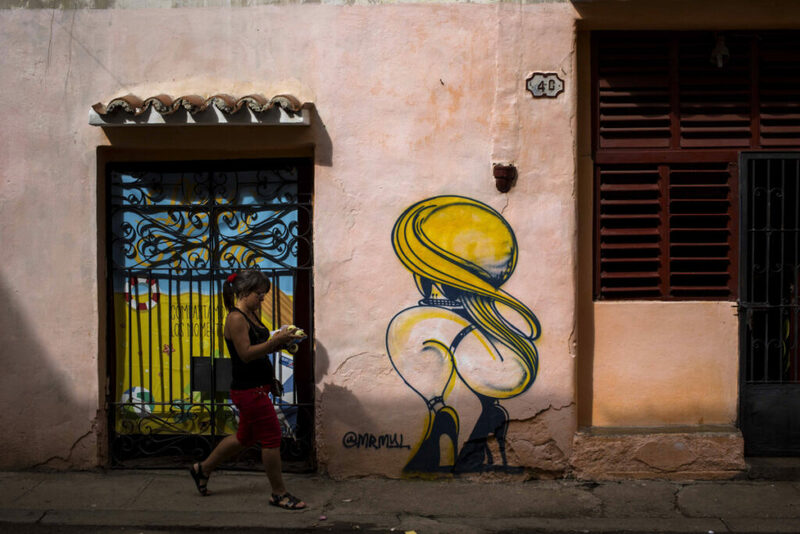 Since Decree Law 349 was published in July in the government’s Gaceta Oficial, there has been plenty of resistance on the island and abroad and meetings between government cultural officials and artists, who hope for changes in the law. The law requires prior government approval for artists, musicians, writers and performers who want to present their work in any spaces open to the public, including private homes and businesses. But beyond that, it also proposes fining artists who commercialize their art without government permission. Among the more provisions is the prospect that “supervising inspectors” could review cultural events and close them if they don’t believe they meet government standards. Individuals or businesses hiring artists who don’t have prior approval can be sanctioned. Dissident artists have staged protests, and dozens of dialogues and meetings between unhappy creators from both inside and outside the government and state cultural officials have been ongoing.